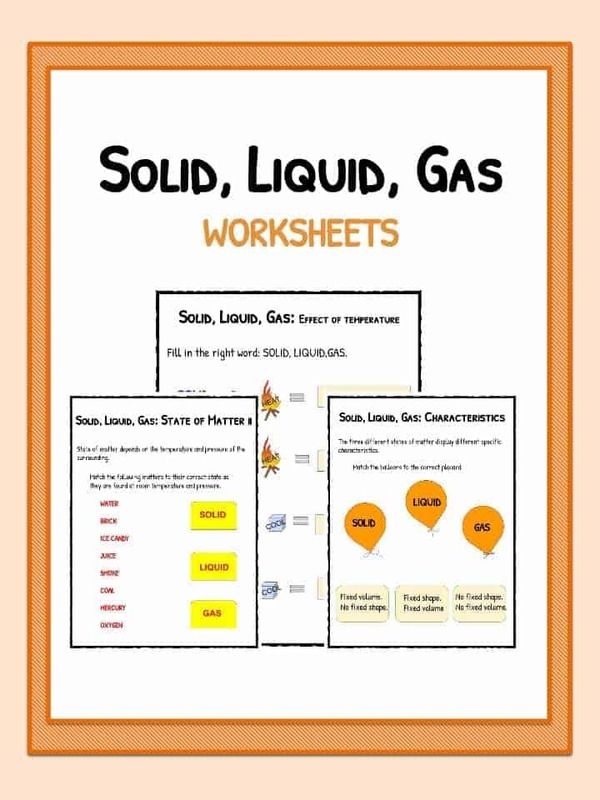 This bundle of solid, liquid & gas worksheets contains 7 ready-to-use states of matter activities to teach students about where these states are in everyday products and identifying the difference between each of them. 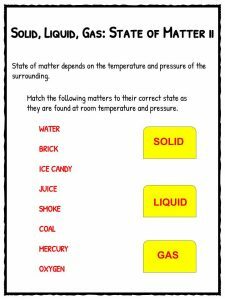 Match the following matters to their correct state as they are found at room temperature and pressure. 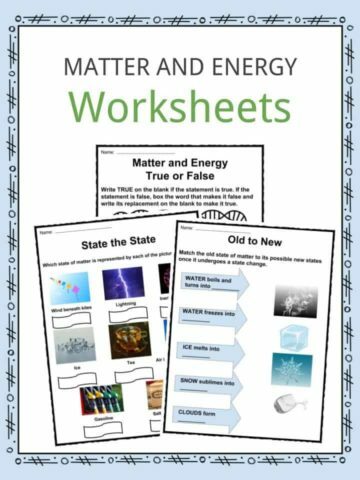 The three different states of matter display different specific characteristics. 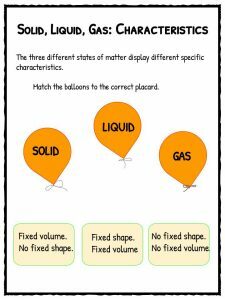 Students should match the balloon with the correct place card. Matters change their state depending upon temperature and pressure. Students would be required to match the terms used to the change in state. Solid, Liquid, Gas: Effect of temperature. Finish the scenario and highlight what the change of temperature would do to the change in state. 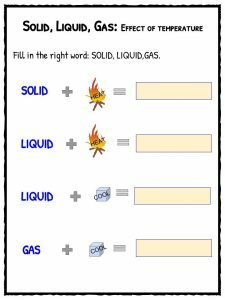 Solid, Liquid, Gas: Can it be compressed? 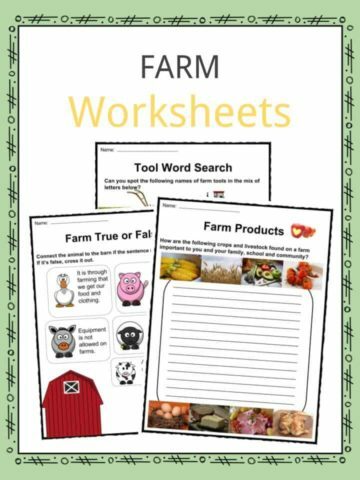 Complete the sentences task where students will complete sentences on what they have learnt. Differentiate between the states of matters. Match everyday products with different states. 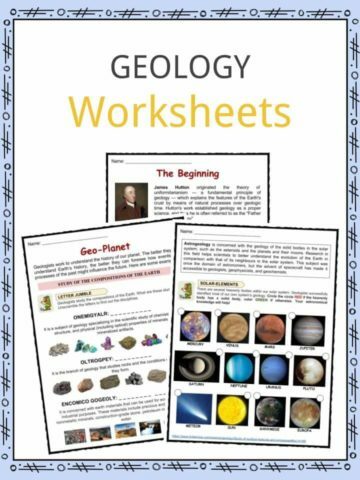 Identify common characteristics of each state. How change of state can occur. Effects of temperature on a specific state. Recap everything learnt and have a broad understanding of different states and how they can change.